The NLNaturals Kratom Liquid Extract - White Sumatra is a strong extract with which the active ingredients of the White Sumatra can be absorbed quickly and effectively. You also do not suffer from having to take + - 5 grams of Kratom. 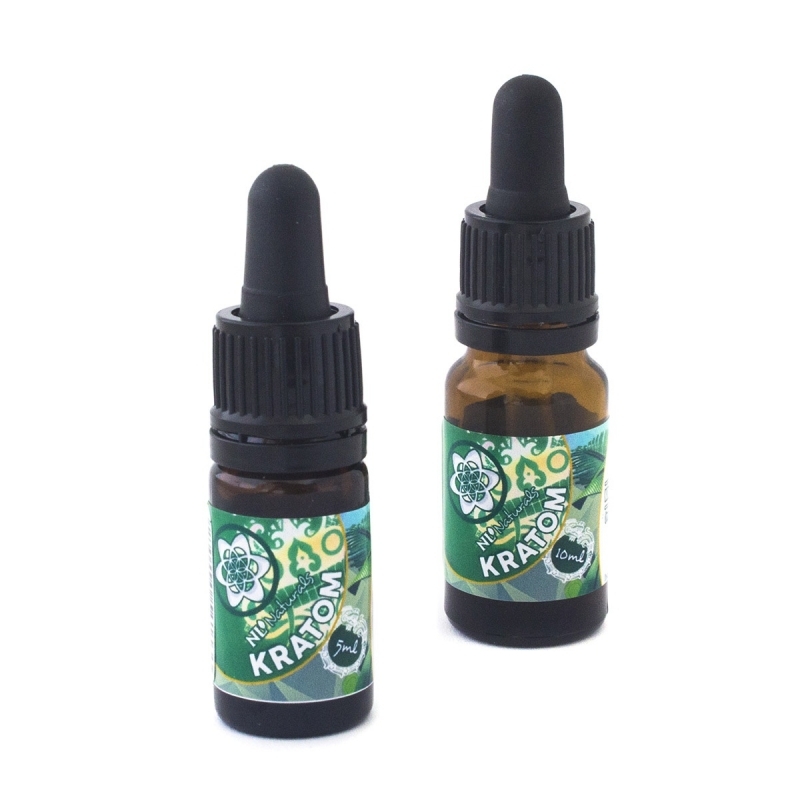 The Kratom Liquid Extract is made from our own NLNaturals Kratom. This ensures quality. Partly because we annually visit our Kratom supplier in Southeast Asia. We advise against participating in traffic under the influence of kratom or carrying out other activities that require full attention. The use of kratom in high doses can lead to mild habituation. Side effects include dry mouth, decrease of appetite and constipation. Prolonged use can lead to weight loss, insomnia and skin discoloration, mainly in the cheeks. Do not use during pregnancy or lactation. Do not combine with MAO inhibitors, medicines, stimulants, alcohol or other psychoactive substances. Werkt heel ontspannend zonder je moe te voelen. Het voelt heel anders dan plain leaf, echt het proberen waard!